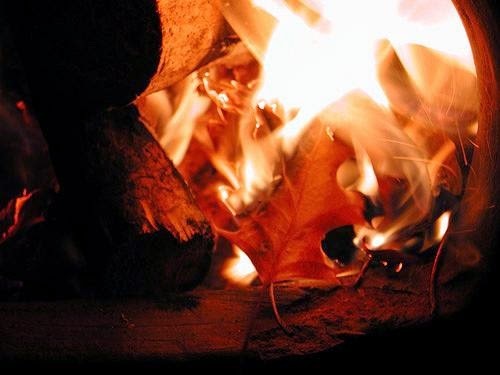 Songs of Eretz Poetry Review is pleased to present “Autumn Fire” by Mary Soon Lee. Ms. Lee was born and raised in London but has lived in Pittsburgh for the past twenty years. Her poetry credits include the Atlanta Review, Ideomancer, and Star*Line. Her poem "Interregnum" won the 2014 Rhysling Award for Best Long Poem. Poet’s Notes: I often helped my father build bonfires in our back yard, and this poem distills those memories. Editor’s Note: I like the Imagist school feel of this poem, as well as the unexpected rhyming of "spoke" and "smoke." "Autumn Fire" was first published in Main Street Rag, Volume 17, Number 3, Summer 2012.